We’ve been around for awhile. And so have our outposts! Over the years, our outposts have seen everything from numerous guests, to storms, to fires, and, of course, total remodeling. This is a picture of one of our cabins from 1991. Can you name which outpost it is? 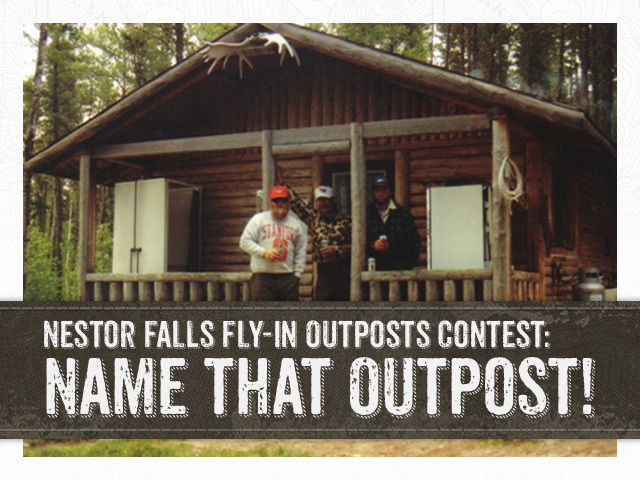 Guess right and you could win a Nestor Falls Fly-In t-shirt! Have fun and good luck. 🙂 And don’t forget to share with your friends!